 three entrepreneurs applied their design and engineering knowledge to the development and construction of a new range of Turbojet tenders, and since that time the company has become the world’s leading jet tender specialists having developed the first 4-stroke jet tenders.  The company now employs 38 staff and is supported by a team of factory trained engineers in twenty four European locations, and in key worldwide markets such as Australia, Dubai, North America, Hong Kong, Brazil and Russia. 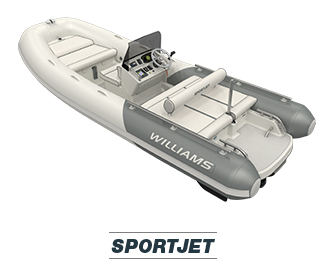 Williams Performance Tenders is the world’s leading jet tender specialist. 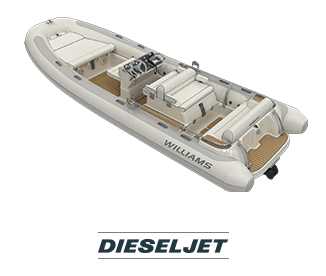 An extensive model range covering both petrol and diesel engines has been developed by our dedicated team of engineers, boats which are capable of functioning as safe and practical tenders or fast and fun waterski boats all in one package. 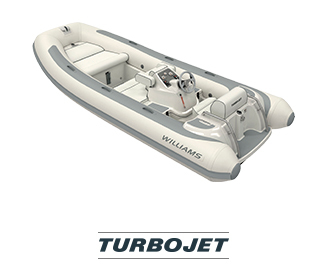 All our boats are fitted with jet drives – we don’t build any other type of tender, and this unique focus has given Williams the edge when it comes to product design and engineering. Our purpose built facility in Oxfordshire is staffed by a dedicated team of professionals with a passion for the boats they are building.  Each tender undergoes an on-water test procedure prior to dispatch, ensuring that every aspect of its construction is checked and meets the high standard set by Williams. Williams works with over twenty major shipyards worldwide who specify Williams tenders for fitting aboard their yachts, an endorsement which has been won through consistent performance of product, supply and after sales care. By choosing a Williams tender for your new yacht you can be sure that you are in good company.